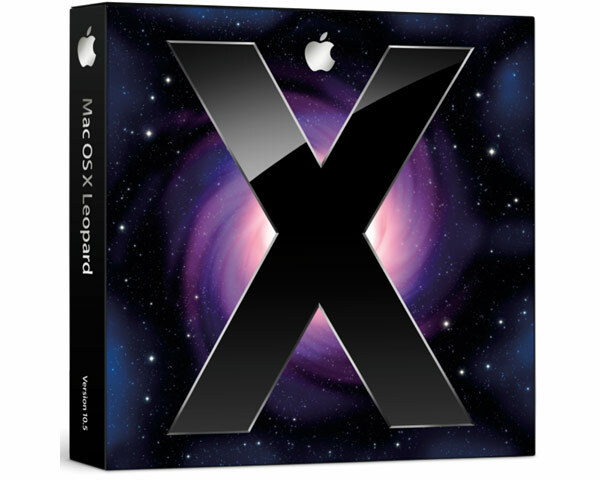 Boxed retail copy of Mac OS X Leopard 10.5.1. This is suitable for any system capable of running 10.5.1 (see below) and that has a DVD drive and can be upgraded to 10.5.8 free online via the software update system preferences panel. 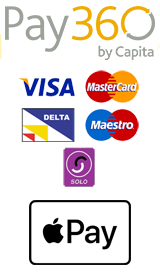 This includes 1 Install DVD and the printed and electronic documentation.